Take a deep breath! Halloween marks 51 days until winter and 61 days remaining in the year. Halloween’s Waning Gibbous Moon creates the eerie ambiance for the Halloween festivities. Around the corner is New York City Marathon and Day Light Savings where our clocks and watches fall back both on Sunday, November 4th. And then, the race to the holiday season begins. 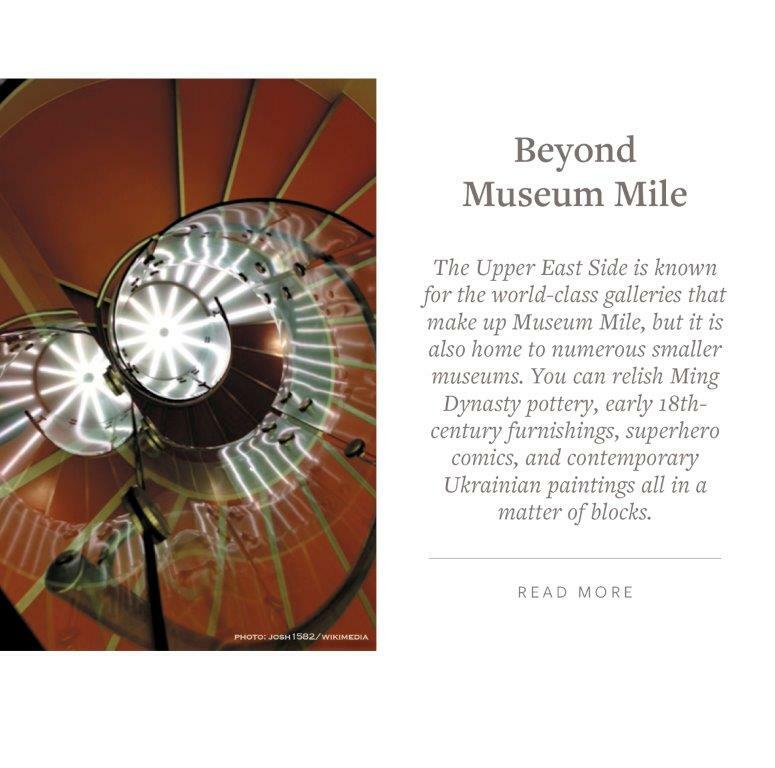 This month’s edition of Culturally Inclined focuses on Upper East Side (UES). 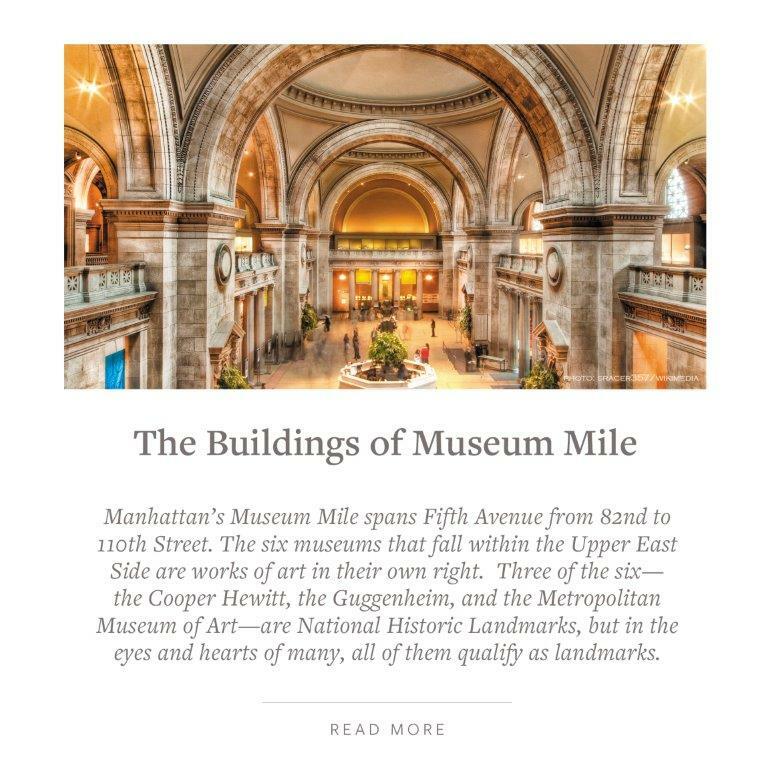 This area continues to be the most sought after neighborhood with its access and promenade views of Central Park & the East River, historical hotels, award winning restaurants and unrivaled collection of museums and significant cultural institutions both secular and religious. UES also boasts an array of both private, charter and public schools. Autumn’s cool crisp weather is an ideal time to traverse the shops on Fifth and Madison Avenue, pop into one of the many cultural institutions along the museum mile and step back in time while having high-tea at one of the elegant establishments: King’s Carriage House, Pembroke Room in the Lowell Hotel, the Gallery at the Carlyle Hotel. The UES boundaries are between Central Park and Fifth Avenue to the west, and the East River to the east, 59th Street to the south and 96th Street to the north. 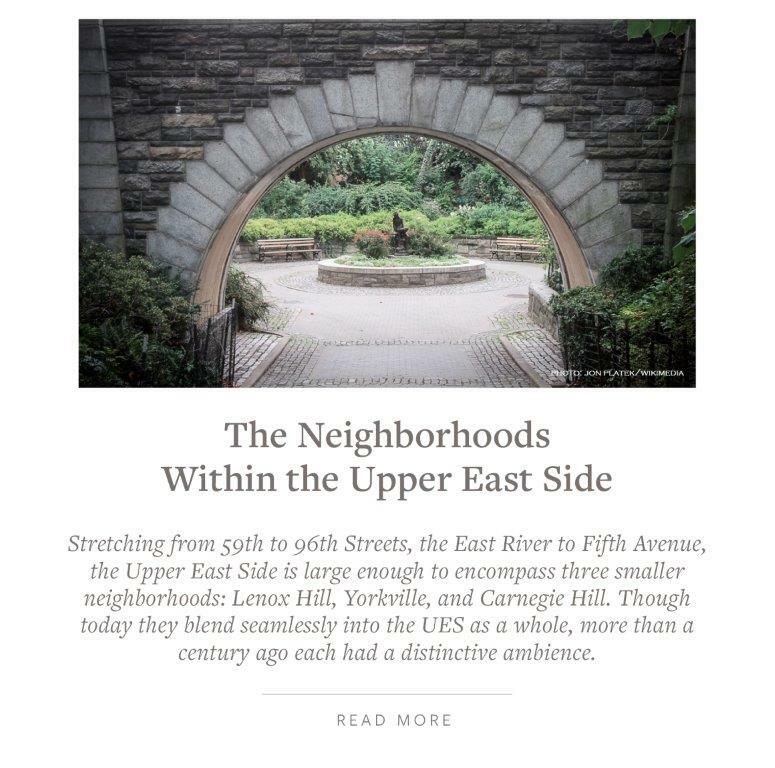 Within those boundaries lies the neighborhoods of Carnegie Hill, Lenox Hill and Yorkville. 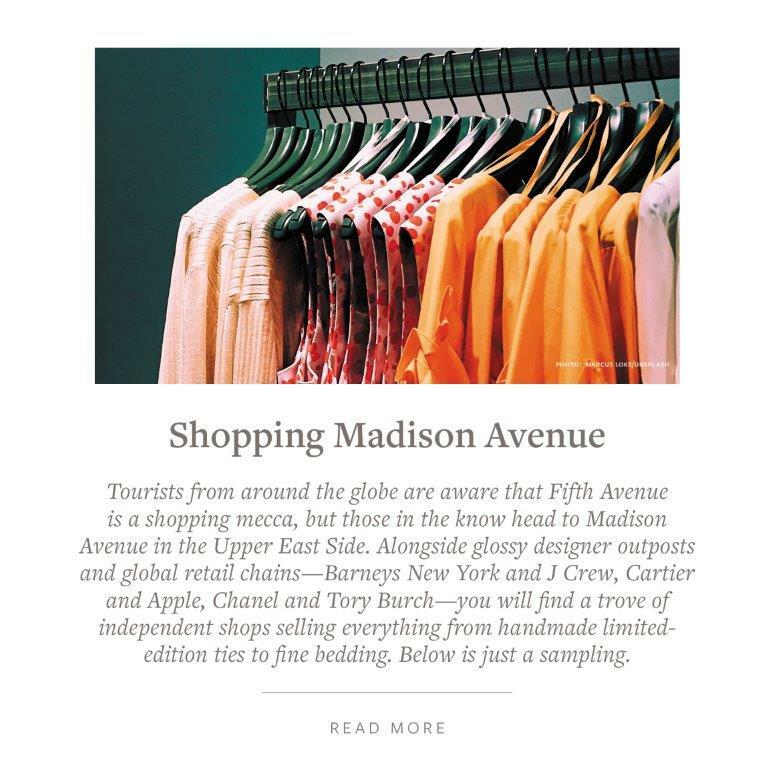 The UES has seven historic districts within its boundaries: 1. Carnegie Hill, 2. Henderson Place, 3. Metropolitan Museum, 4. Park Avenue, 5. Treadmill Farm, 6. Upper East Side, 7. Hardenbergh/Rhinelander and over 129 Landmarks. 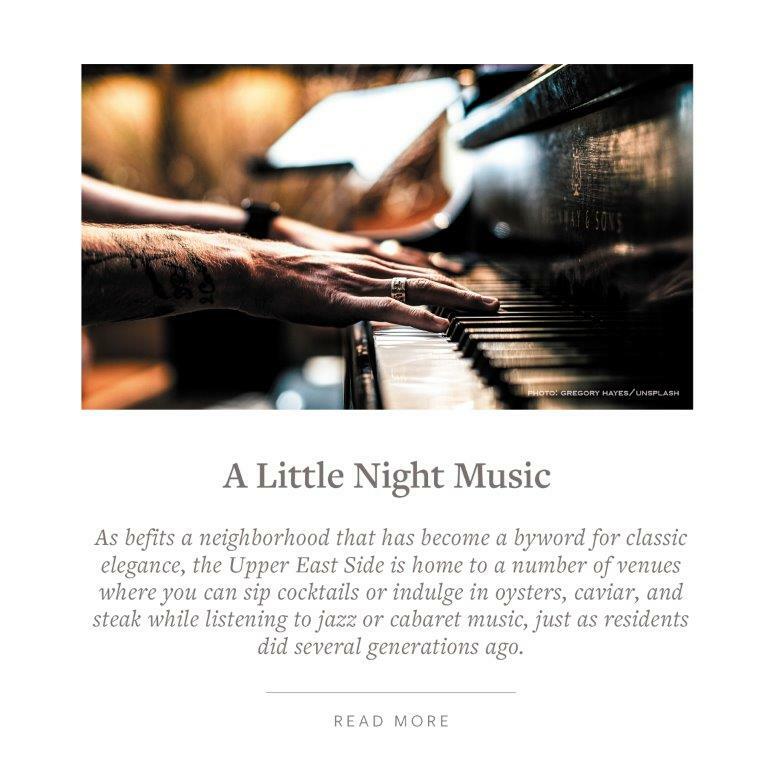 Prior to the formation of the 1811 street grid and the advent of the 1837 Harlem Rail Road the Upper East Side was the heart of rural farmlands, the famed Hamilton Square and market gardens district. Time has preserved some of the Civil war-era clapboard houses including some spirits. Rapidly the rural lands were sold off and turned into blocks of row houses for the middle and working class immigrants. The planned development of Central Park and Fifth Avenue had been given much “care and consideration” by Olmsted and Vaux. The design and granduer enticed the wealthy to move northward and build the grand Guilded Age mansions. 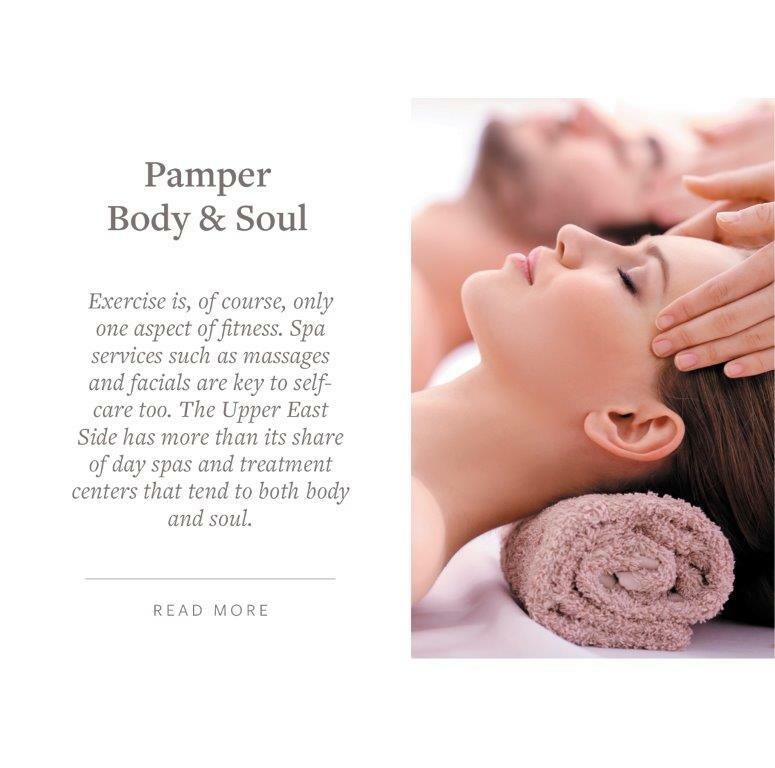 The Upper East Side was once so full of fancy mansions that a stretch of Fifth Avenue was dubbed “Millionaire’s Row.” In the 1800s, Fifth Avenue was fully lined with mansions, the range of which stretched from Washington Square Park to the Upper East Side. Most of these opulent homes—belonging to big names like Astor and the omnipresent Vanderbilts—have since been demolished, but a chunk of them still exist today. The Payne Whitney House at 972 Fifth Avenue is now home to the Cultural Services of the French Embassy. The Harry F. Sinclair House at 2 East 79th Street is the Ukrainian Institute of America. 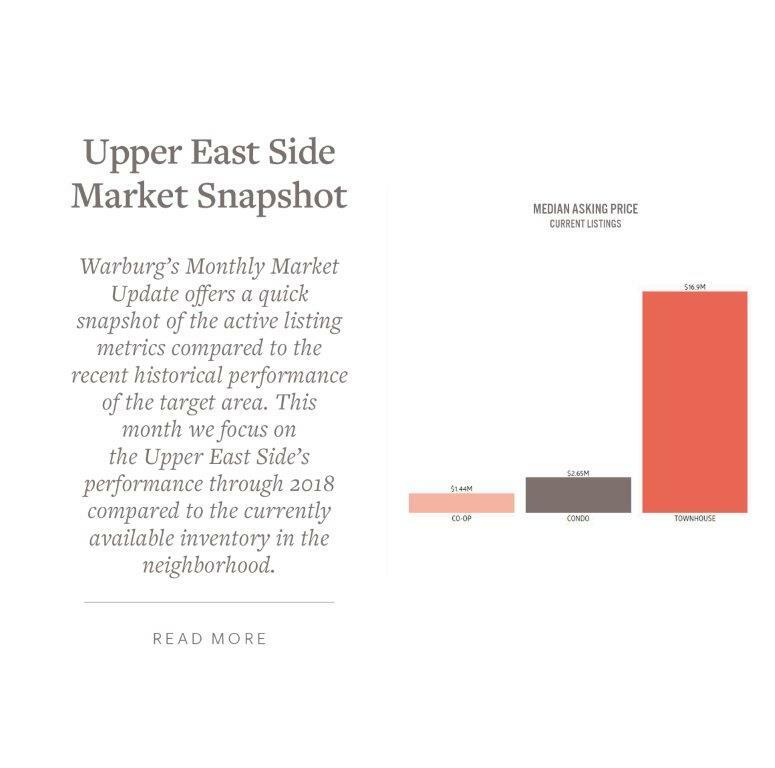 The Upper East Side’s name was codified in 1896 during the Guilded Age, the same year the Real Estate Board of New York (REBNY) trade association was created that lobbies on behalf of the real estate industry, and the foundational roots of Warburg Realty. Our heritage is part of the City’s cultural fabric. Fred Peters’s own family has a long storied lineage in New York City. His great grandfather was the prominent Felix M. Warburg, German born American Banker partner in Kuhn, Loeb & Co and philanthroper married to Frieda Schiff daughter of Jacob Henry Schiff, banker an philanthroper. They lived in the Warburg Mansion in New York’s Upper East Side and was donated by his widow and today houses the Jewish Museum. Mr. and Mrs. Felix M. Warburg was an integral fouder of the 92nd Street Y; donating the Heinsheimer Memorial Annex. Fred Peter’s Grandmother was Carola Warburg who married to Walter N. Rothschild, chairman of the board of Abraham & Straus and founder of the Federated Department Stores. Fred’s mother was Phyllis Frederica Rothschild who married Carl Brooks Peters who covered the outbreak of World War II from Berlin for The New York Times that helped the paper win a Pulitzer Prize for foreign reporting in 1941. The Warburg family have a history through the decades as advocates and benefactors for the arts, civil rights and disdvantaged. 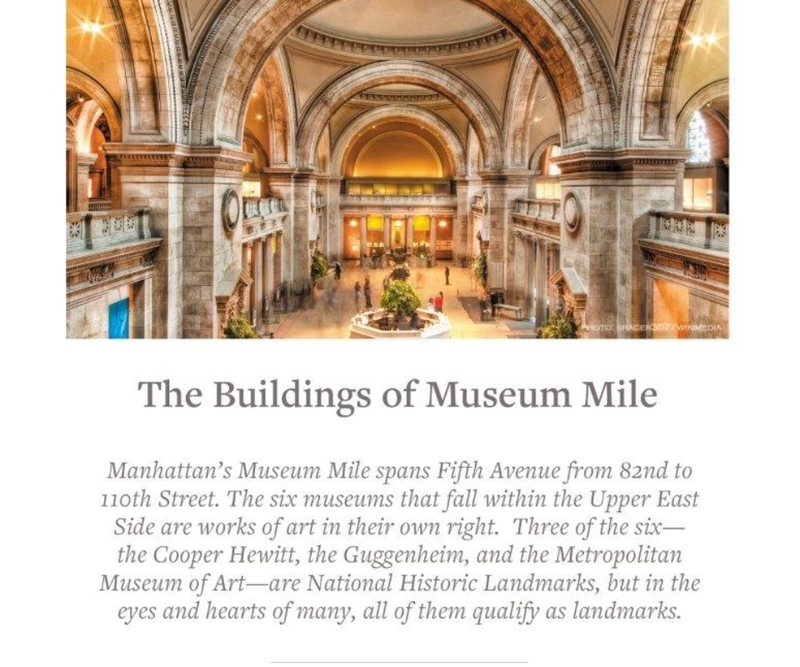 They supported the opening of the Metropolitan Museum of Arts, The American Museum of Natural History, The Jewish Museum, The Museum of Modern Art and The New York City Ballet. The firms roots are steeped in the highest level of integrity, honesty, quality and transparency. Downtown aesthetics have arrived uptown. A number of luxurious full amentity buildings are changing the UES landscape by award winning architects and developers such as: Robert A.M. Stern’s 520 Park Avenue and 20 East End Avenue, Extell’s 1010 Park Avenue and Kent – 200 East 95th Street, 180 East 88th Street, 200 East 62nd Street, The Clare – 301 East 61st Street, 27East79th Street, 40 East End (81st & 82nd Street) | Citizens 360 – (1st Avenue and 89th Street), 12 East 88th Street, 389 East 89th Street, 685 First Avenue and more on the horizon. 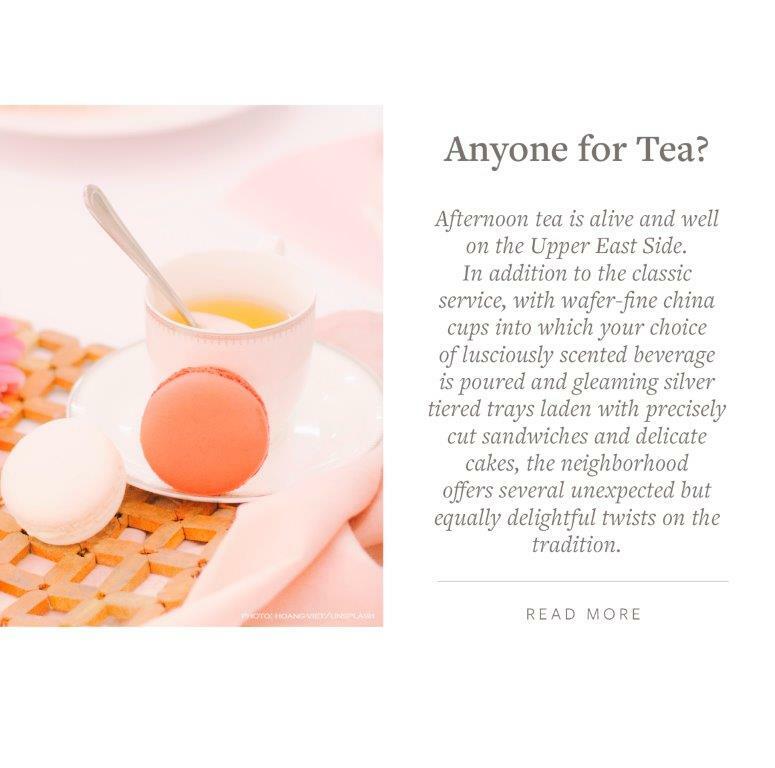 I wish my clients who recently purchased at Extell’s Kent on 200 East 95th Street have many gatherings with family and friends and create priceless moments and I wish a Happy Anniversary to my clients who live at Related’s Carnegie Park on 200 East 94th Street. Check out Carnegie Hill’s Halloween Spooktacular block party on East 92nd Street between Park and Madison Avenues. On October 31st the block is closed to traffic between 5 and 6:30 PM for spooky revelry that includes a costume contest and prizes for the best townhouse, best family, best pet and more. La Maison du Chocolate, the Parisian confectioner has set-up a hot-chocolate cart until December 16th from 10AM to 1PM that will alternate between its two locations: 1. In front of Surrey Hotel – 20 East 76th Street and 2. La Maison du Chocolate – 1018 Madison Avenue & 78th Street. The 45 Annual Greenwich Village Halloween Parade always is a spootacular event to admire the creative puppets, floats and costumes. I am always available to provide real estate guidance, discuss market conditions and trends to you or someone you know. Enjoy trick or treating!